Intel unveiled its new 9th Generation Core processors today and also followed through on a promise. The company had said back at Computex that it would be unveiling a bonkers 28 core CPU and it has done just that today. The Xeon W-3175X is that 28 core CPU that’s even more specialized of a chip than Intel’s 18 core X-series released last year. 28 core Xeon models are already present in Intel’s lineup like the Platinum 8176 but they are meant for servers. This chip is meant for professionals and enthusiasts with deep pockets. The chip is meant for workstations that handle high-end rendering and animation. The company had claimed at Computex that the chip had achieved a score of 7,334 on Cinebench while overclocked to 5 GHz. With 28 cores and 56 threads, the chip has a base 3.1GHz clock and 4.3GHz boost, an unlocked multiplier, 38.5MB cache, and 265W TDP. 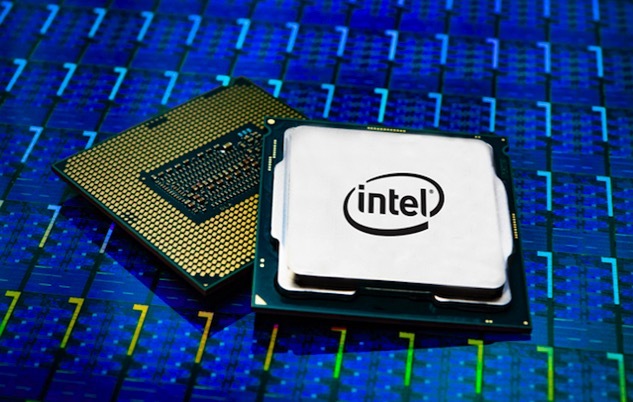 Intel has confirmed today that it will be shipping its 28 core Xeon CPU in December this year. It hasn’t confirmed how much this chip is going to cost, though, which is something that a lot of people are curious to find out. Given that the high-end 28 core Xeon PLatinum chip costs around $10,000, one can expect that this new Xeon CPU isn’t going to be cheap.